Keko Kares bakes for Macmillan’s coffee morning. 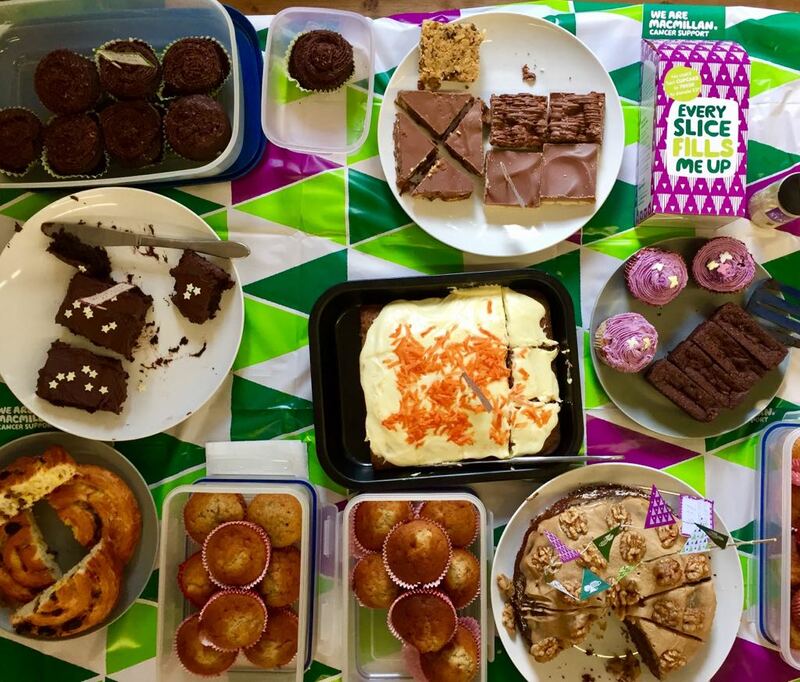 On Friday 29th September, the Keko team brought in lots of homemade (and some not so homemade we’ll admit…) cakes to raise money for cancer for Macmillan’s coffee morning. We all brought our pennies and our pounds and all definitely went back for second rounds! Another initiative by #KekoKares in a bid to make a bit of a difference.